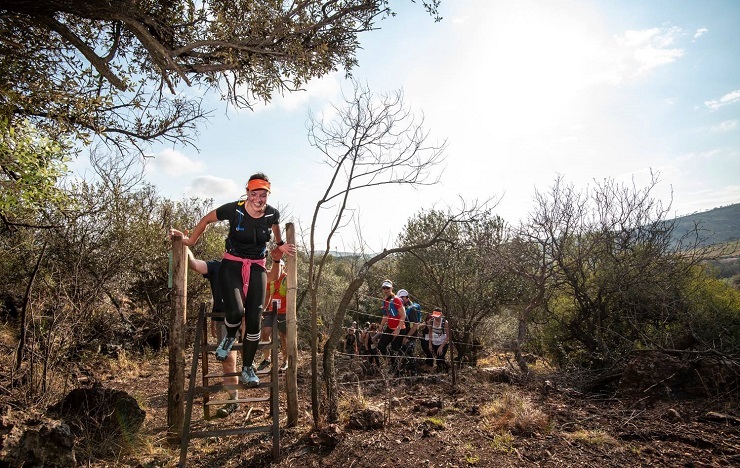 Bernard van der Kuil and Marelise Retief were the respective men’s and winners of the long course event at the second Gauteng Summer Trail Series race in Broederstroom yesterday. Kuil completed the 14km course in a time of 56:38 and was followed home by Leon Scholtz and Craig Makapela, who finished in second and third respectively. Retief won the women’s race in 1:03:19. Penny Bowren placed second, with Michel Botha third. Tiaan Dorfling won the 7.4km short course in 30:11. Second place went to Rob Donkin, with Joel Donkin third. The women’s race was won by Charine Kruger in 45:47, with second and third going to Leanri Williamson and Domenique Walters.